We can add extra value to your property. 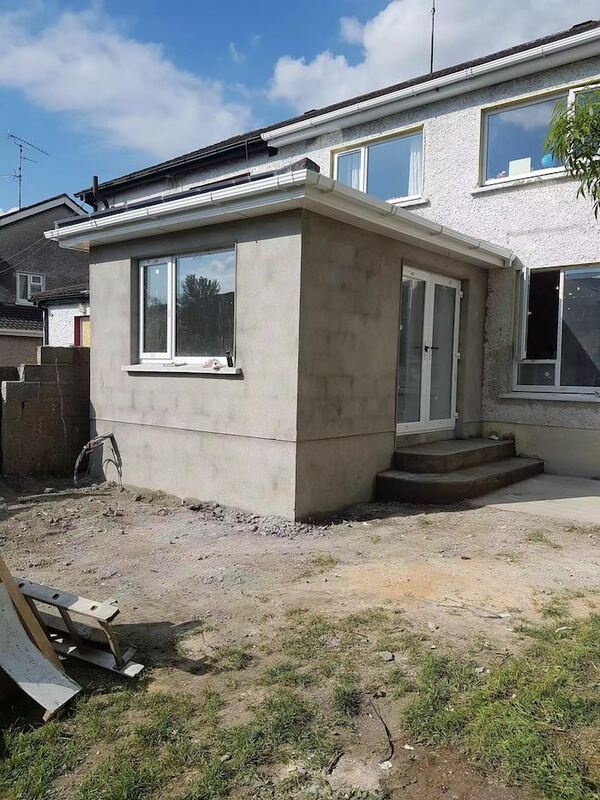 Extending your home enables more space for bedrooms, home office, living area, larger kitchen or an ensuite. Sometimes people move just to gain more space, however extending can often be a much more cost-effective solution to your space problems. 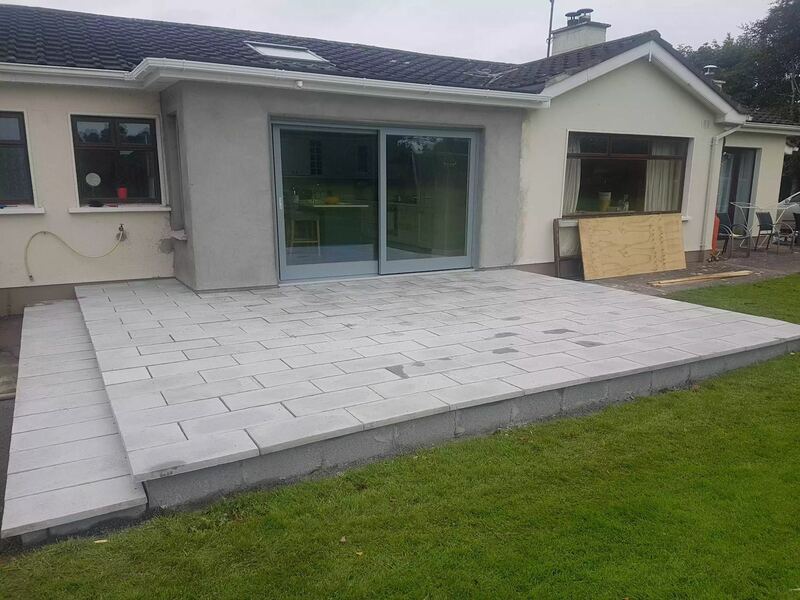 For a free quote, contact your builders in Meath today. Extensions are sought by the homeowners for a variety of reasons, growing family, new needs of growing children, space and storage problems. 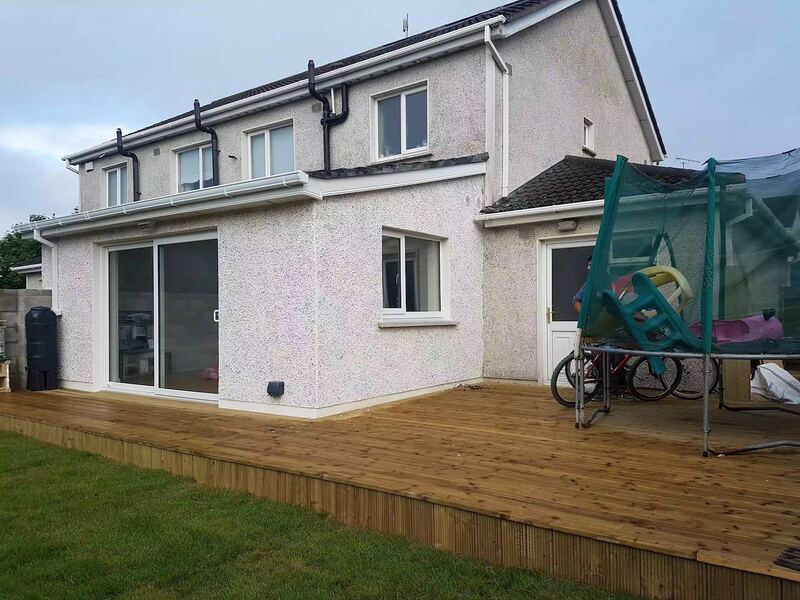 Extensions can be very effective in reducing your energy expenses and creating a more comfortable efficient way of living. 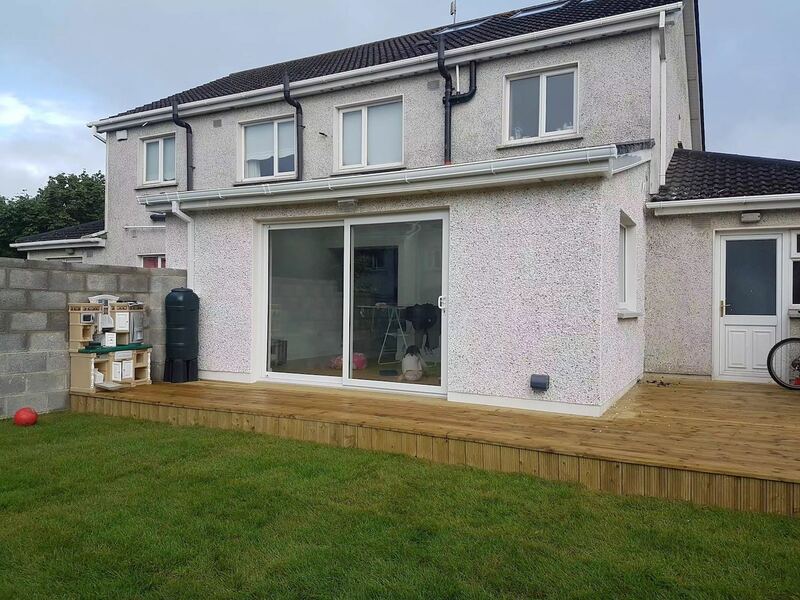 A professionally built extension will add extra value to your property.